FLASH SALE! Originally $34.95! Now ONLY $29.95!! 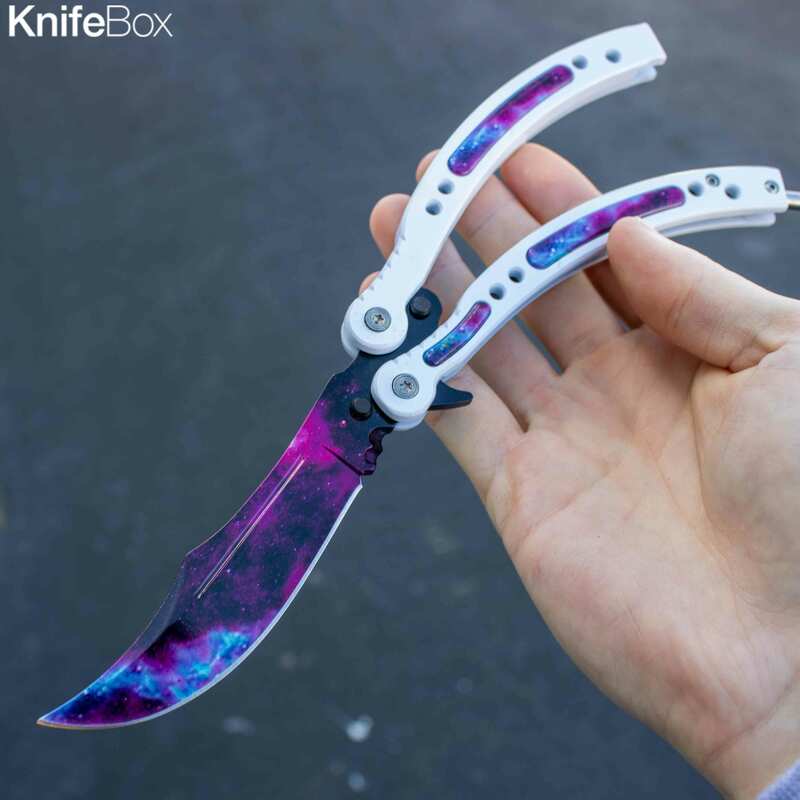 **Galaxy Balisong Butterfly Knife :: Galaxy Balisong Butterfly Knife with a 9.5" Titanium Blade. All of our Bailsongs are sharp.